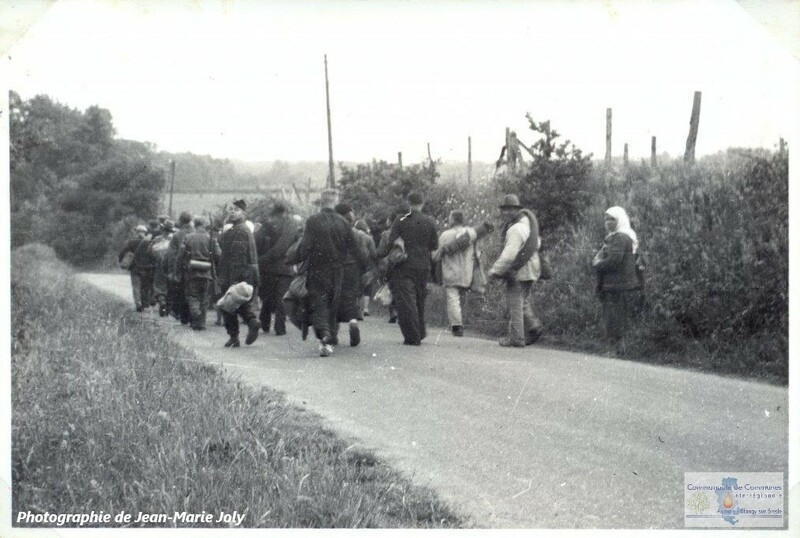 On the 11th May 2019, on the forecourt of the cityhall of Dancourt, will be held a tribute ceremony to the Soviet prisoners of the Second World War organized by the Community of Communes Interregional Aumale - Blangy-sur-Bresle, the village of Dancourt, the Normandie-Niémen association and the Domaine de Penthièvre. The ceremony will be attended by officials from the Russian Federation. Wreaths of flowers will be placed on the grave of several Soviet prisoners, requisitioned during the war by the German army for the construction of V1 flying bomb launching bases. Having lost their lives following the crash of a V1, these men were buried in the communal cemetery of Dancourt. This ceremony aims to maintain the memory of these men and to honor the sacrifice of all Soviet soldiers fallen during the conflict.